Build your own boozer with our authentic selection of pub themed props and theming decor! 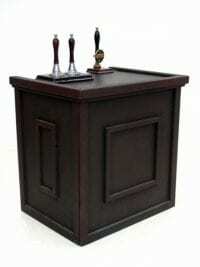 We have a pub front, lots of bars to choose from, along with a big range of pub furniture. 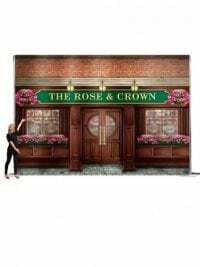 This is a fantastic traditional pub front entranceway, complete with working doors and would look great at any British or pub themed event or party. 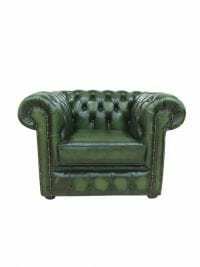 If you would like to customise this prop then check out this link, alternatively give us a call to discuss your requirements. The battery operated lights for the pub front will be sent charged for up to 8 hours of use. If you require a charger to be sent with your order please speak to a member of the sales team. 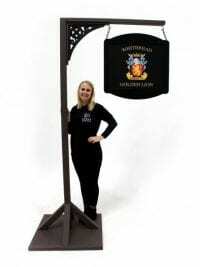 This is a fantastic traditional pub backdrop that would look great at any British or pub themed event or party. Why not use it alongside our traditional pub furniture to create a really authentic look at your event? Mini Drinks Bar with Hand Pulls to hire. The smallest of our wooden panelled drinks bars, this wooden bar comes fitted with authentic (non-functioning) hand pulls making it absolutely perfect for a Traditional British Pub themed event party. Bar is flat pack and can be assembled in a matter of minutes by two people without the use of tools. 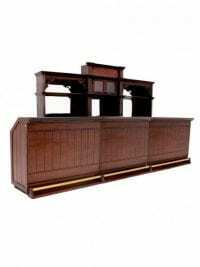 This classic style wooden bar would be the perfect bar to hire for any British Pub, Western, Gentleman’s Club or Gangsters themed event. With plenty of storage space below and behind the bar. Check out the mirrored panels and shelves – the perfect place to show off what drinks you can offer your guests! 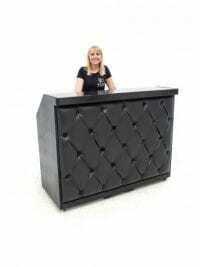 This bar is avalable to hire without the back bar or in smaller sections also. Please note that the sides, front and top of the bar will be delivered separately to the bar framework, for you to assemble on site yourself. Please note that the gold foot rail shown in the picture does not come with this item. Copper Topped Side Table to hire. This beautiful copper top table will look fantastic at your event or party and will fit in with so many themes such as Pub or Casino. Use it as a centrepiece or as an occasional table; this prop is completely versatile. 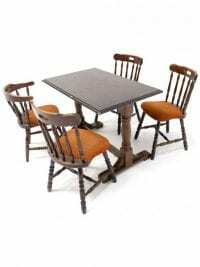 Traditional Pub Furniture Set consisting of four chairs (design supplied varies) and one table. 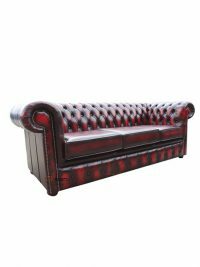 This is the perfect furniture to hire for any British or pub themed event or party. Please note that that our chairs are supplied in different colours and it is not possible for you to choose which colour will be supplied. Traditional Pub Furniture Set consisting of four stools (design supplied varies) and one table. Please note that the table is darker than pictured and that all of our stools are different, therefore the stools that you receive will be of a mixture of colours, rather than matching. Traditional Pub Table for hire. Take a look at our traditional pub table. This is the perfect table to hire for any British or Pub themed event or party. Why not try this with our traditional pub chairs FUR304 or pub stools FUR306 / FUR307 or how about our tweed option (all pictured below)? Please note, that this code is for the pub table only and you will need to book the chairs or stools separately. Size may vary slightly. 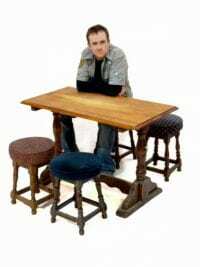 Traditional Pub Poseur Table for hire. 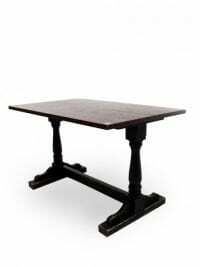 This is a lovely traditional wooden poseur table, perfecte to hire for any British or Pub themed event or party. Why not try this with FUR306, our tall pub stools, SN2323 our high tweed pub stool or SN1254 our Tall Bistro Stool (all pictured opposite & below)? Please note, that this code is for the pub poseur table only and you will need to book the chairs or stools separately. 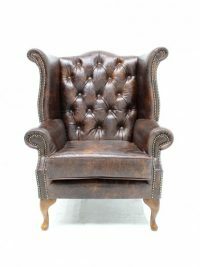 Traditional Pub Chairs to hire. 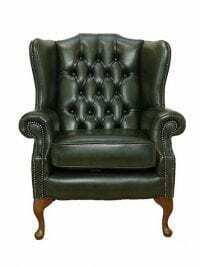 These chairs would look great accompanying our genuine pub tables and would be the perfect furniture hire for any British or Pub themed event or party. 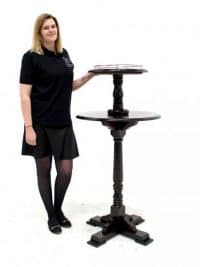 In fact we can create an entire pub scene for you if you hire these with one of our bars and complementary pub tables and stools (see below); the perfect furniture collection for any British or Pub themed event or party. Please note that we cannot guarantee to provide matching chairs and that these chairs are worn in appearance for effect. The table can be booked separately under code FUR305. 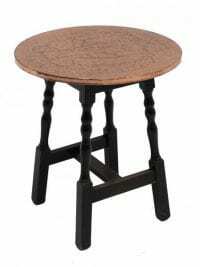 Traditional Tall Pub Stools to hire. Take a drink at the bar seated on one of our traditional tall pub stools. 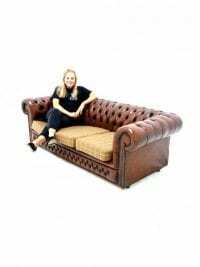 In fact we can create an entire pub scene for your event or party if you hire these with one of our bars and complementary pub tables and chairs or low stools; the perfect furniture collection for any British or Pub themed event or party. We also have a superb pub poseur table; pictured opposite (and below). 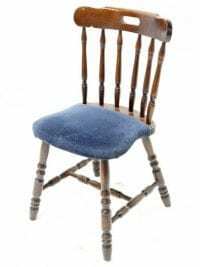 Please note that the price quoted is for one stool only and that the style of the pub stools all vary in colour and we cannot guarantee to provide matching stools or your particular colour choice. 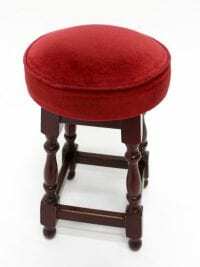 Traditional Low Pub Stool for hire. 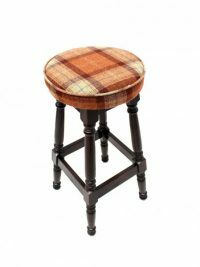 These genuine pub stools are perfect for any British or Pub themed event or party. 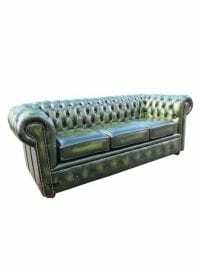 In fact we can create an entire pub scene for you if you hire these with one of our bars and complementary pub tables and chairs (see below); the perfect pub furniture collection. Please note that we hold a variety of different coloured stools and cannot guarantee to provide matching stools or which colours you will receive. The table can be booked separately under code FUR305. 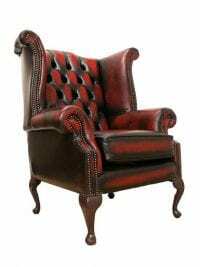 Brown Wingback Armchair for hire. 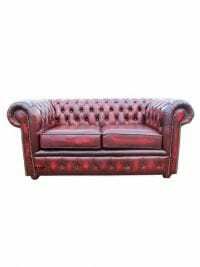 Check out our matching Chesterfield Leather three and two seater sofas and club armchairs too if you require more themed furniture to hire to complete your theme. Finished in a vintage brown leather, this superb quality buttoned table is great for a Gentleman Club theme, or elegant vintage seating, and looks fabulous with our other matching leather chesterfield suite! 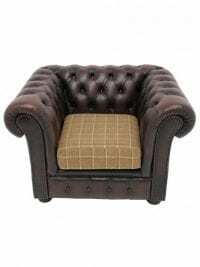 Brown Chesterfield Club Armchair with Tweed Cushions to hire. 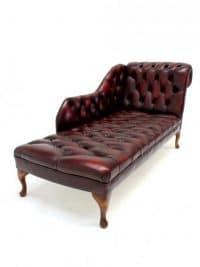 This gorgeous furniture item is perfect for a Country, Vintage or Gentleman's Club themed party or event. 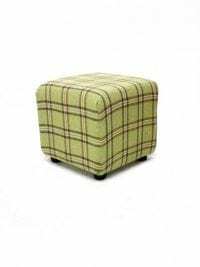 Check out our matching Tweed Cube Single Seater's or our Brown Chesterfield range too. 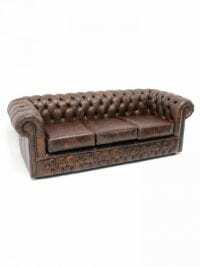 Brown Chesterfield Club 3-Seater with Tweed Cushions to hire. 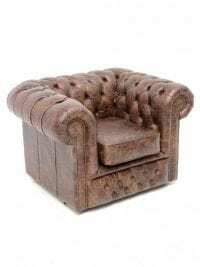 Check out our matching Tweed Cube Single Seater's, Tweed Club Armchairs, or our Brown Chesterfield range too. Brown Cube Single Seater to hire. 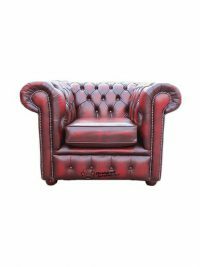 Our leather single seat cubes are the perfect furniture to hire for any breakout area at your themed event. 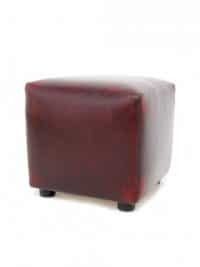 These cubes would look great hired alongside our brown three Seater Chesterfield Sofas & Club Armchairs. 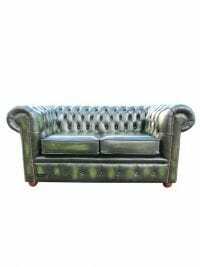 Look how fabulous they look with our Tweed Cube Seat too, hired separately. 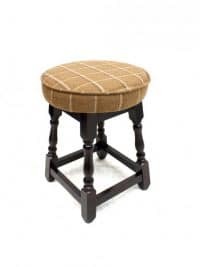 Tweed Low Pub Stool to hire. 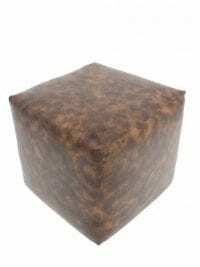 These useful brown tweed stools would be the perfect furniture to hire for any breakout area at your themed event. They would look lovely alongside some of our other tweed furniture or how about our brown three Seater Chesterfield Sofas & Club Armchairs? A pub table is also an optional extra! 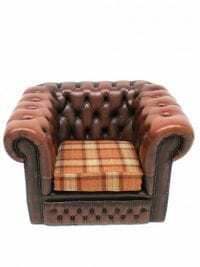 Please note that the tweed fabric varies from stool to stool and choosing one specific style of tweed is not possible. The pub table is available as an extra hire item under product code FUR305. 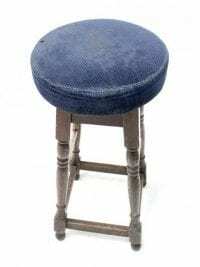 Tweed High Pub Stool to hire. These useful brown tweed stools would be the perfect furniture to hire for any of our wooden bars at your themed event. They would look lovely alongside some of our other tweed furniture.